HP Multi Jet Fusion technology uses a fusing agent and a detailing agent which are jetted to selectively melt powder particles to form an object. 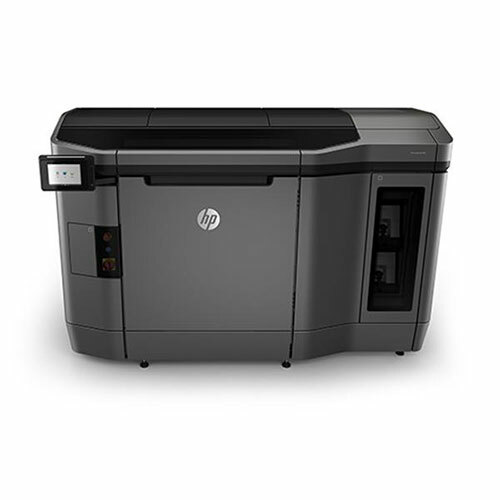 The HP Jet Fusion 3D 4200 3D printer has a faster build rate and can print with more detail than the 3200. How much are the raw materials for this machine? I can not find this anywhere. Trying to finalize a budget to see if purchasing is feasible for my companies needs. Can the 4200 print in multiple color?